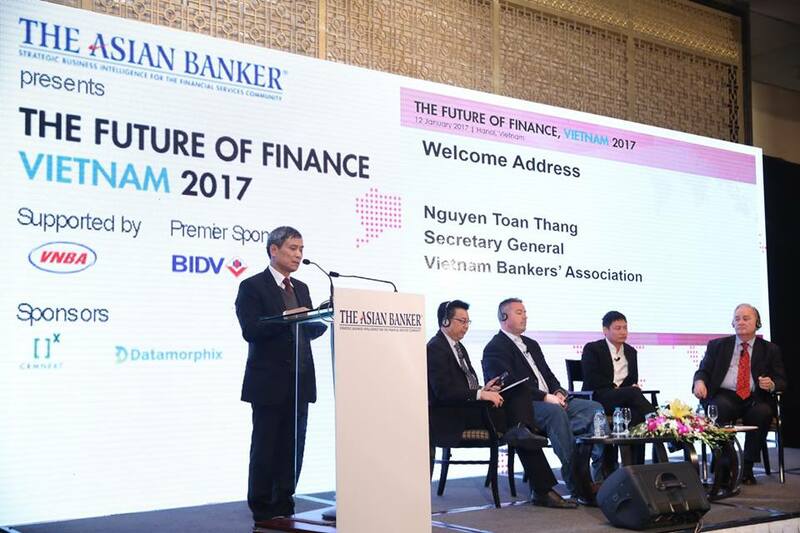 The Future of Finance, Vietnam 2017 was a resounding success! 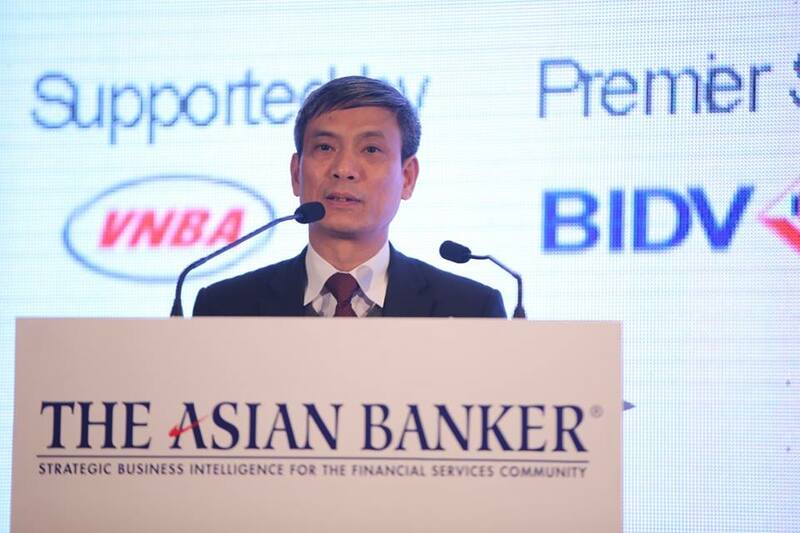 The Asian Banker’s inaugural The Future of Finance, Vietnam was held from 11 – 12 January 2017 in Hanoi, Vietnam. 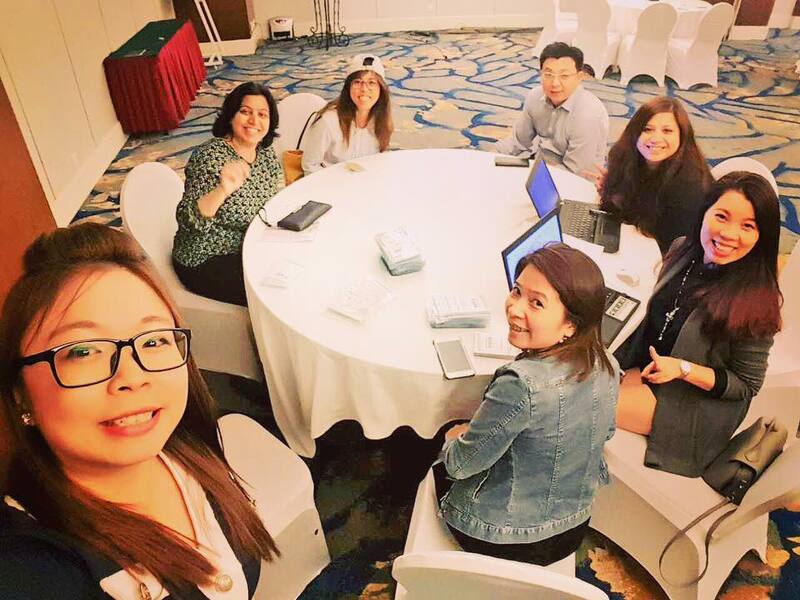 The two-day event kicked off with the workshop ‘Winning Digital Transition’ conducted by David Gyori, a globally renowned Fintech consultant, trainer and author. 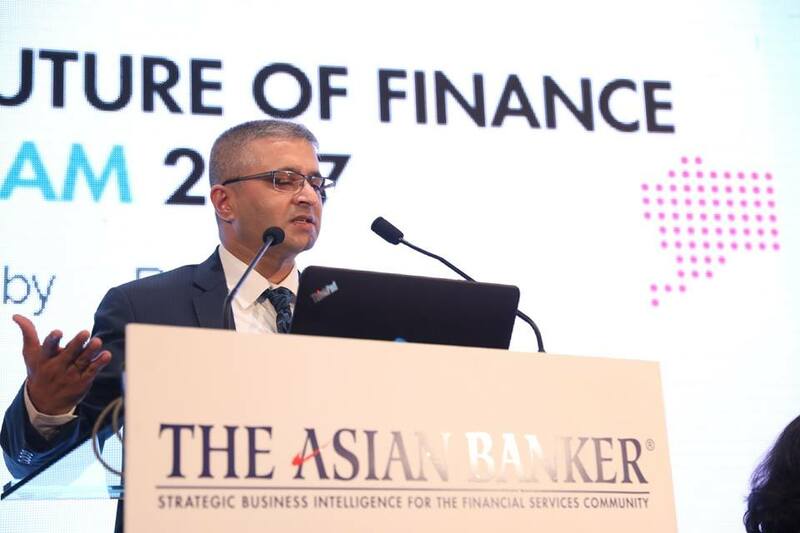 Using examples from DBS and Citibank, David explained how global banks are strategizing and managing innovation to transform their organisations. 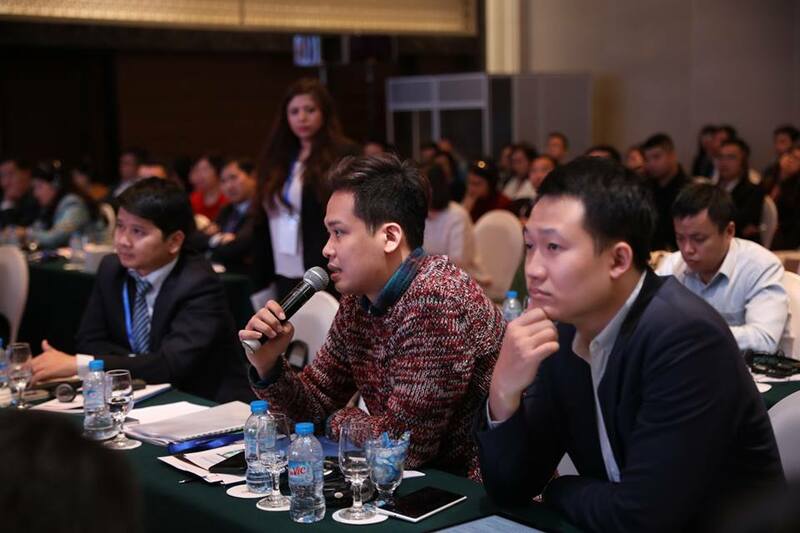 The main conference was held the following day at the Pan Pacific Hotel Hanoi, with more than 200 delegates from 60 organisations in attendance. 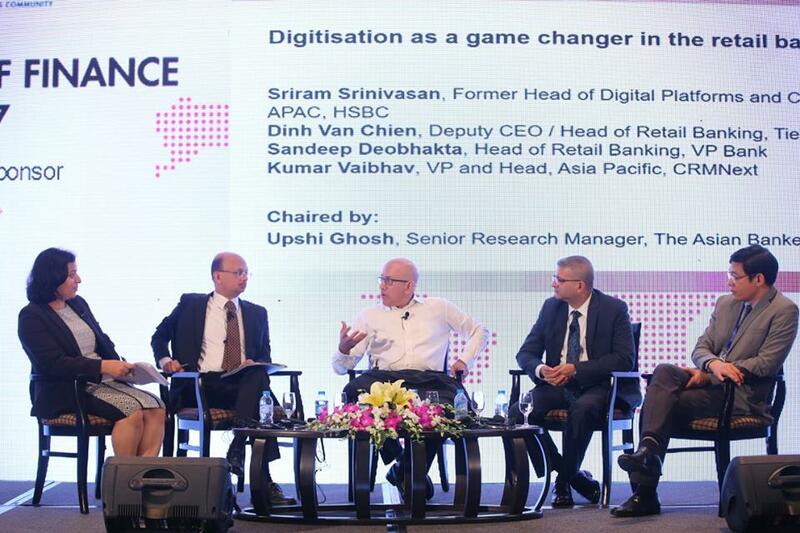 Various issues affecting the financial services sector were discussed, including the outlook for the industry, digitisation as a game changer, and IT architecture for a competitive digital bank. 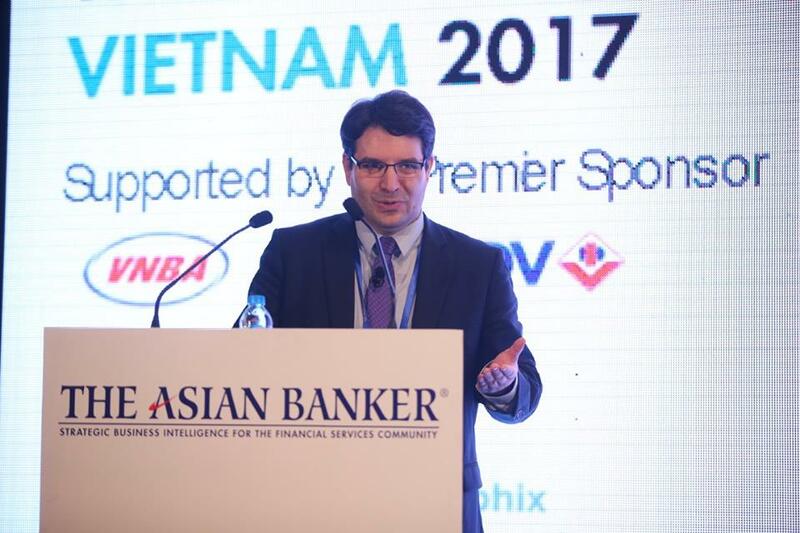 Part of the conference programme was the Fintech Innovation Demos whereby case studies from fintech players and banking innovators in Vietnam were presented. We would like to express our appreciation to all of our speakers, sponsors, and exhibitors. 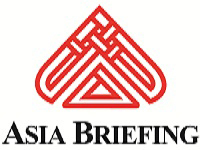 Your collective efforts and insights on the latest developments have brought us closer as an industry. 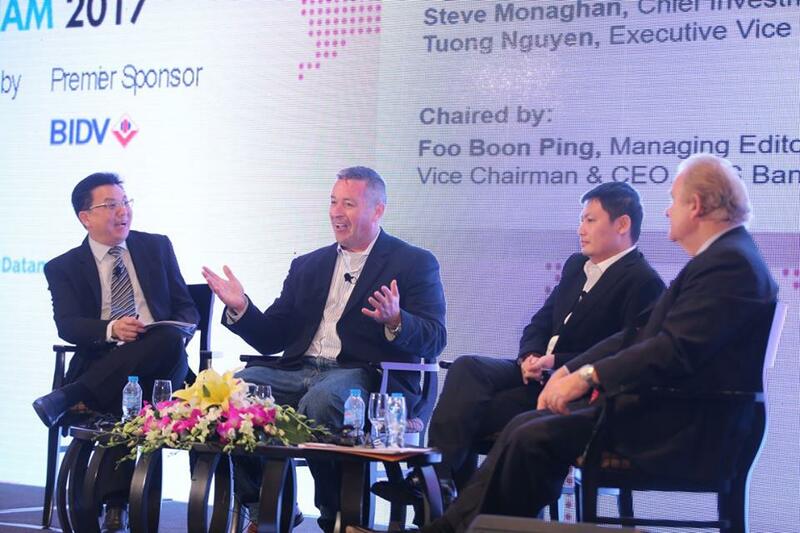 Without your passionate participation and dedication, The FoF Vietnam 2017 would not have been such a great success!